← A Quick Update…Adding New Art! What a fun way to brighten your kitchen wall; add a “pop of color” in a small nook or any part of your home! 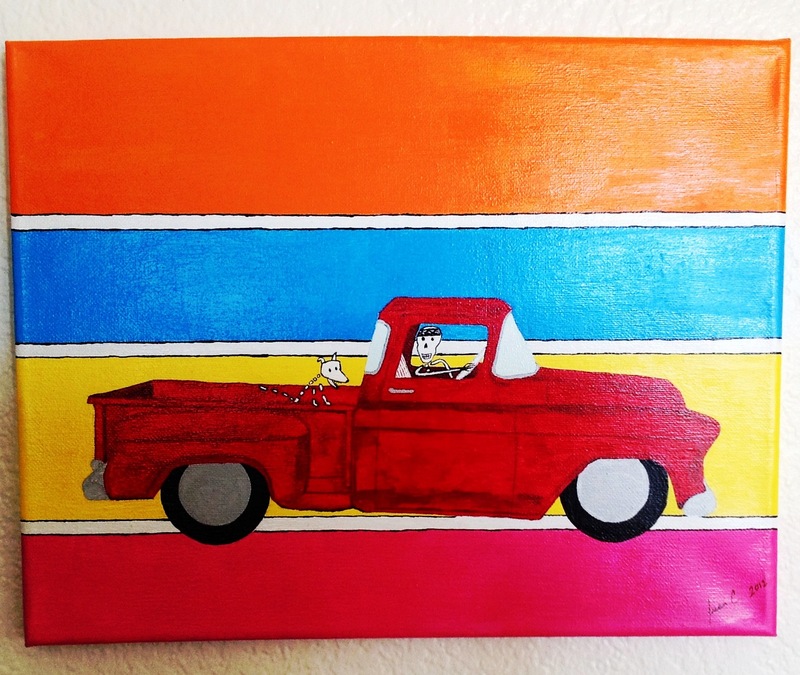 They are small yet fun pieces of art that can be added anywhere without breaking the bank. We never knew how popular they would become, so we are going to continue adding more to the collection. 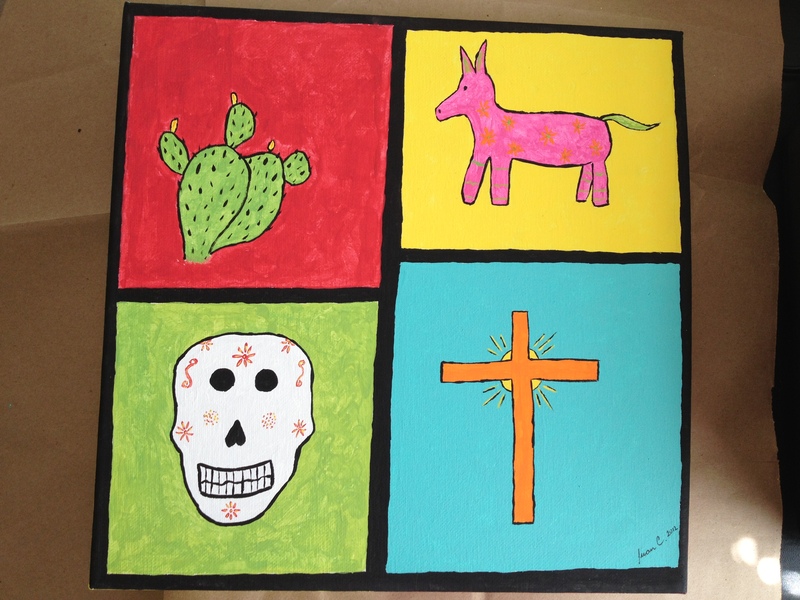 I was born and raised on the border and have always enjoyed the bright colors, history and culture of Mexican folk art. 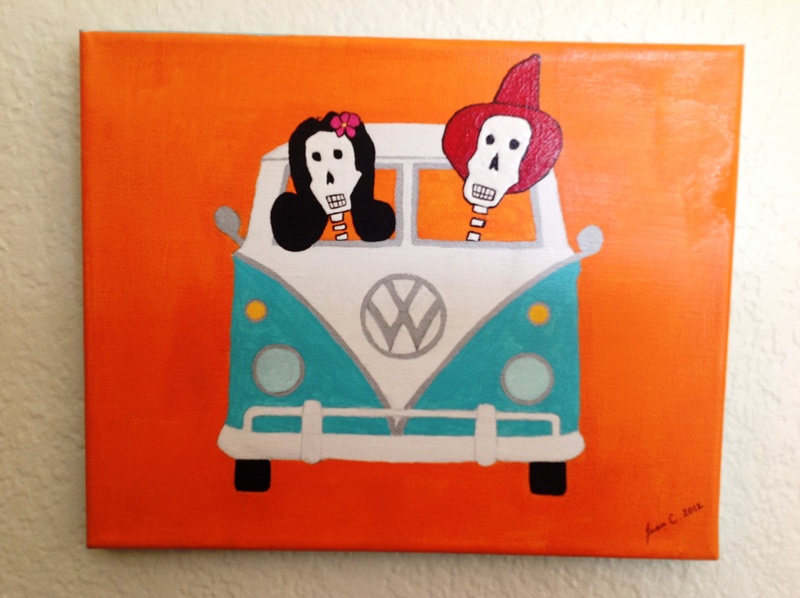 Juan and I try to capture that in our funky eclectic art. Simple, colorful….FUN! I tried to take the best pictures, however, if you need additional info, photos, questions or comments, please email me shawn@urban-hobo.com. To see some of the sweet treats we deliver, be sure to head to our website Urban Hobo!